Dollhouse Decorating! : Free "oiled walnut" dollhouse floor - extra large file! 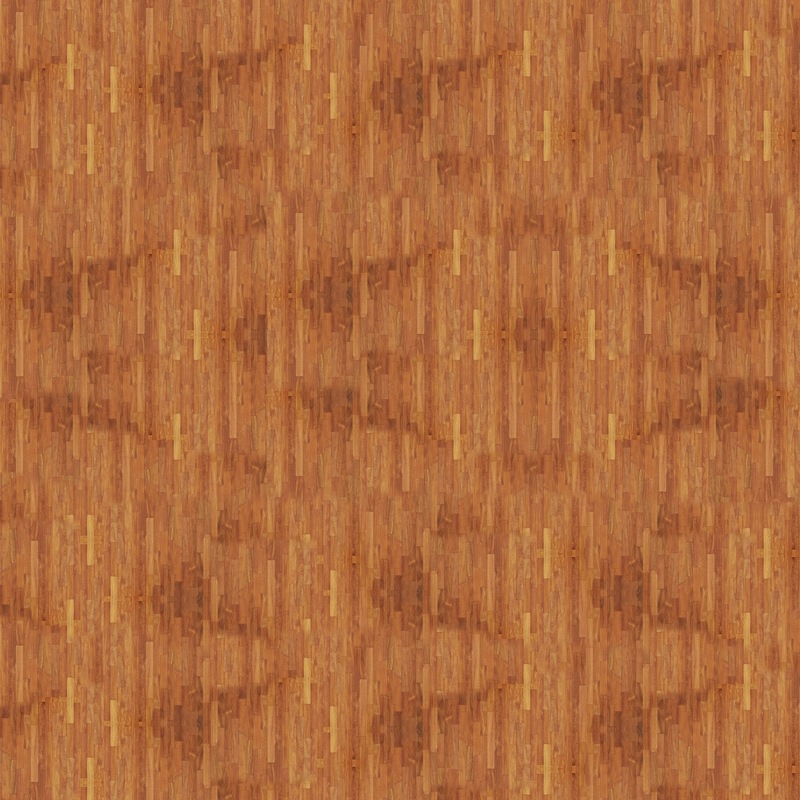 Free "oiled walnut" dollhouse floor - extra large file! If you are decorating a doll house that has larger floors than our other files print, here is an extra large file of wooden flooring. It should print around 30" x 30". You could use a printing service (like Costco, or Walmart) and print either a regular print or a poster print to get some "instantly ready" flooring. I have not done this so do not know how durable it would be without spraying with an acryllic sealer... let us know if you do it - do you like it, would you do it again, what would you do different... Enjoy! As always, for personal use only. Thank you! Hi there! Do you accept guest posts? No, no guest posts, but if you have something you would like me to consider sharing you can put your e.mail in a comment and I will not publish it to the blog, but rather contact you. Can I use it for a 1:24 house? Yes, but the file in this post is so big you might want to try one of our other wood-flooring ones in a different post (let me know if you can't find it). Since ours are mainly 1:12 scale, simply print the file at 50% of it's size.